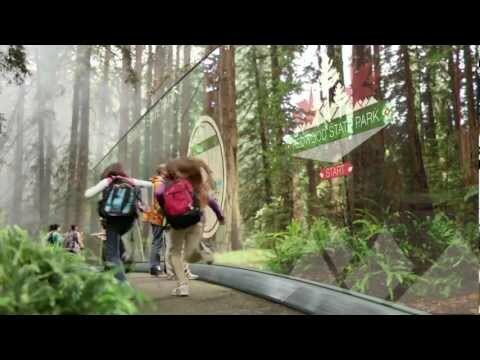 The company behind the innovative glass displays of our modern smart phones and tablets, Corning, has just released a new video depicting their vision of the future and the infinite possibilities with the use of Gorilla Glass. httpv://www.youtube.com/watch?v=PNtdAE2yM60 In this clip we get a new client and Andrew Robinson doles out some fabulously poor branding advice, which the client would do well to ignore. 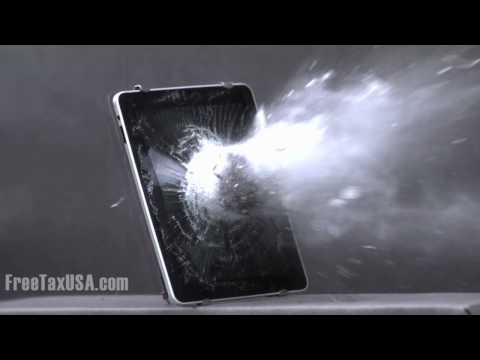 “Paying too much for tax preparation is a lot like…throwing money away.” Free Tax USA shoots on an iPad with a shotgun and destroys it. Interesting to see how the glass explodes all over the place. In my point of view not the perfect connection to tax payments but surely an extreme ad luring some eyeballs.